Time to sell your Rookery condo? Read about today's resort-market buyer. The Rookery is a great coastal cottage community located on the Fort Morgan peninsula approximately 16 miles west on State Hwy. 180 (Ft. Morgan rd.). These charming three-bedroom residences make great vacation rentals or permanent homes. The neighborhood offers great amenities including an outdoor resort-style pool, hot tub, BBQ area, tennis courts, and boat and trailer storage. The development was built in 2005 and is nestled in a quiet location adjacent to Bon Secour National Wildlife Refuge and walking distance to public beach access. 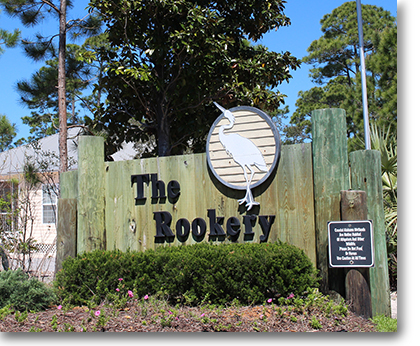 The Rookery is near the two top-rated golf courses on the island, The Peninsula and Kiva Dunes, restaurants, and several boat launches. The condos here are very reasonably priced and a bargain for those who enjoy being away from the hustle and bustle of Gulf Shores in the summertime. Please let us know if you would like further info on the The Rookery or any other condo, home or real estate in the area or would like to schedule a private viewing by emailing info@condoinvestment.com or by calling 251-Area-Pro (251-273-2776) for immediate assistance. 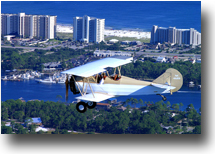 Click here for aerial photos of the Rookery condominium in Gulf Shores, AL.